Child development is a dynamic, interactive process. Every child is unique in interacting with the world around them, and what they invoke and receive from others and the environment also shapes how they think and behave. 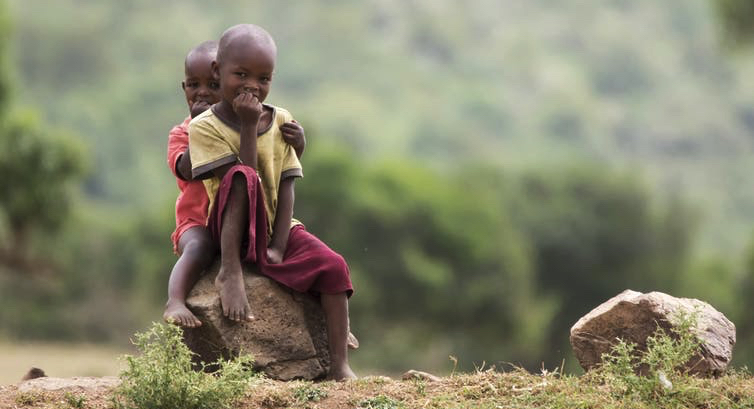 Children growing up in different cultures receive specific inputs from their environment. For that reason, there’s a vast array of cultural differences in children’s beliefs and behavior. Because children in different cultures differ in how they think about themselves and relate to others, they also memorize events differently. For example, when preschoolers were asked to describe a recent special personal experience, European-American children provided more detailed descriptions, recalled more specific events and stressed their preferences, feelings and opinions about it more than Chinese and Korean children. The Asian children instead focused more on the people they had met and how they related to themselves. Parents in different cultures also play an important role in moulding children’s behavior and thinking patterns. Typically, parents are the ones who prepare the children to interact with wider society. 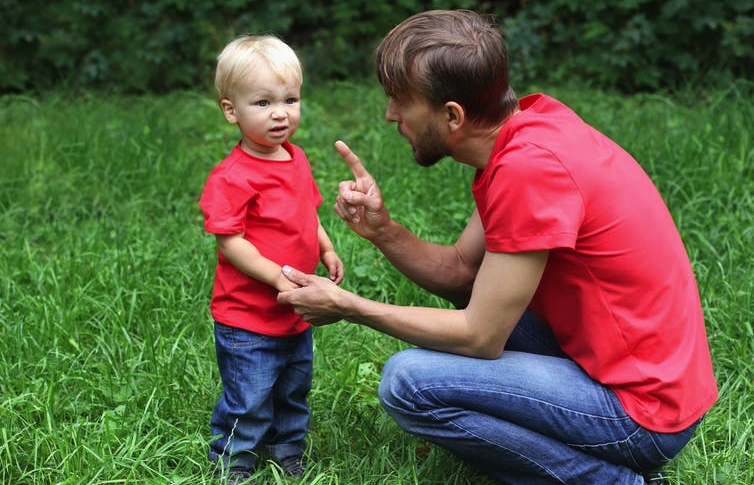 Children’s interaction with their parents often acts as the archetype of how to behave around others – learning a variety of socio-cultural rules, expectations and taboos. For example, young children typically develop a conversational style resembling their parents’ – and that often depends on culture. European-American children frequently provide long, elaborative, self-focused narratives emphasizing personal preferences and autonomy. Their interaction style also tends to be reciprocal, taking turns in talking. In contrast, Korean and Chinese children’s accounts are usually brief, relation-oriented, and show a great concern with authority. They often take a more passive role in the conversations. The same cultural variations in interaction are also evident when children talk with an independent interviewer. As the world is getting increasingly globalized, knowledge regarding cultural differences in children’s thinking, memory and how they interact with adults has important practical implications in many areas where you have to understand a child’s psychology. For instance, teachers may need to assess children who come from a variety of cultural backgrounds. Knowing how children coming from a different culture think and talk differently can help the teacher better interview them as part of an oral academic test, for example. 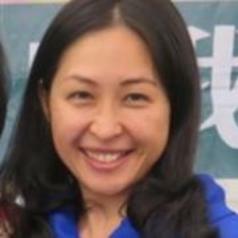 Ching-Yu Huang, Lecturer in Psychology, Bournemouth University, received her Ph.D. in Social and Developmental Psychology at King’s College, University of Cambridge in 2013. After finishing her Ph.D., she went to Taiwan for a Post-Doctoral Research fellowship at the Children and Family Research Centre, National Taiwan University, where she conducted research in Domestic Violence in Taiwan, as well as training social workers, police officers and prosecutors about interviewing abused children. Thereafter, she joined Alliant International University, California School of Professional Psychology, San Diego, USA, to further conduct research in child custody evaluation, and on the effect of violence on children’s development. She joined Bournemouth University in January 2017 as a lecturer in psychology, and is currently involved in various research projects in the area of cross-cultural psychology, applied forensic psychology, domestic violence, bullying, parenting, immigrants’ acculturation, children’s social and emotional development. Her work usually adopts multi-disciplinary, multi-method design, and has strong applications for psychological, forensic, educational and social-work practices.